We are master roofers in providing residential and commercial roofing solutions, from asphalt shingles, metal roof, to the latest energy-efficient membranes for commercial roofs. We also do gutter design, gutter repair and new gutter installation. 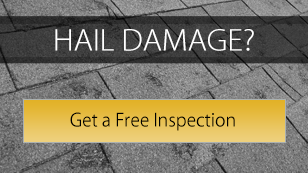 We focus on providing both QUALITY and VALUE for our roofing customers. Our goal of delivering a great quality roof at a fair price has resulted in happy customers, producing 35+ years of repeat clients and referral business. 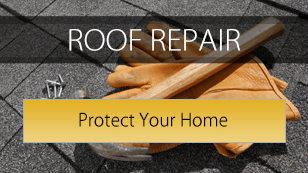 We are highly rated by the Better Business Bureau and our CJ Roofing team has decades of roofing experience. CJ Roofing’s quality has been recognized and awarded by all three of the industry’s leading manufacturers at their highest certified level. We are the rare roofer who qualifies as an Owens Corning Platinum Preferred™ Roofer, GAF Master Select™ Roofer, and CertainTeed SELECT ShingleMaster™ Roofer status. Fewer than 1% of roofers nationally hold even one of these designations, much less all three! Our goal at CJ Roofing is for you to have an experience that invites you to be a customer for life. First and foremost, we install a great roof but that is not enough. We back our work with the CJ Roofing Guarantee. We measure ourselves by the experience of our customers and constantly look for ways to improve their experience with CJ Roofing; that’s why we’ve partnered with GuildQuality to survey every residential replacement customer. We also publish these surveys and comments on GuildQuality so potential customers can hear directly from past customers.You can see how we make our customers happy, and how we respond in instances where things don’t go perfectly. Click here to see our reviews. 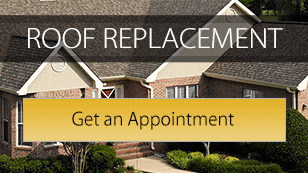 If you're ready for a better roofing experience, please give us a call at 303-394-2802!